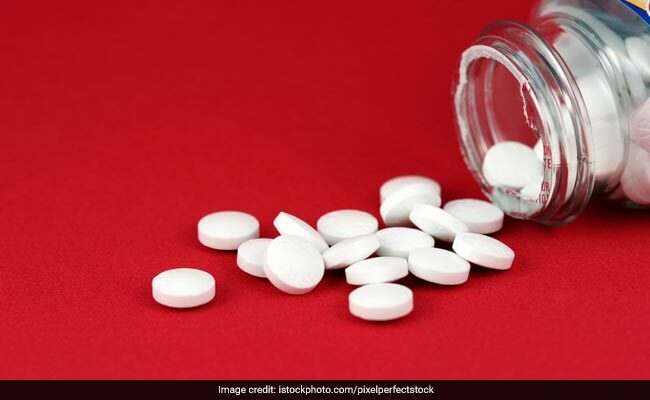 Men taking aspirin every day may have double the risk of melanoma, the most serious type of skin cancer, compared to those who are not exposed to daily to the common pain reliever, says a large study involving almost 200,000 patients. Melanoma is a type of cancer that develops from the pigment-containing cells known as melanocytes. It typically occur in the skin, but may rarely occur in the mouth, intestines or eye. The researchers suggested that among the numerous possibilities, one reason men may be more vulnerable could be related to males expressing a lower amount of protective enzymes, like superoxide dismutase and catalase, compared to females, the researcher said. 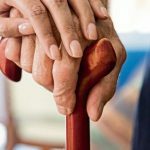 “These lower levels of protective enzymes suggest that a higher level of resulting oxidative cellular damage in men that might contribute to the possibility of developing melanoma,” said study co-author Beatrice Nardone from Northwestern University Feinberg School of Medicine in the US. 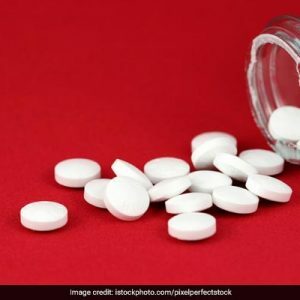 “This (the finding) does not mean men should stop aspirin therapy to lower the risk of heart attack,” Nardone stressed.